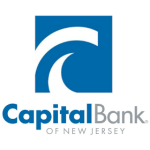 Capital Bank of New Jersey offers a full range of financial products and services for people with businesses and people with families. People like you. Our Focus Is You.